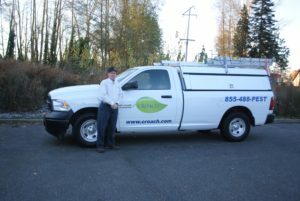 Croach® offers service locations in Colorado, Oregon, Idaho, and Washington. 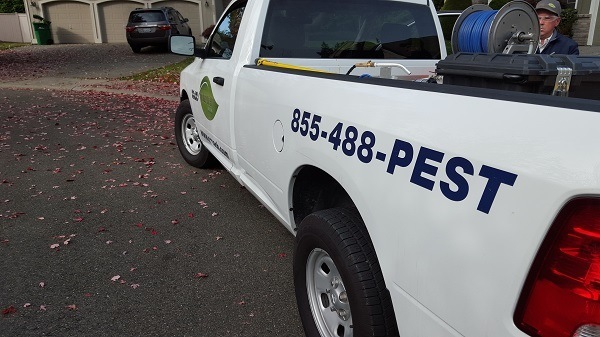 Choose a location nearest you and call, email, or contact us online to schedule a free pest inspection. We serve the Aurora area including Denver, Centennial, Thornton, Henderson, and Brighton. 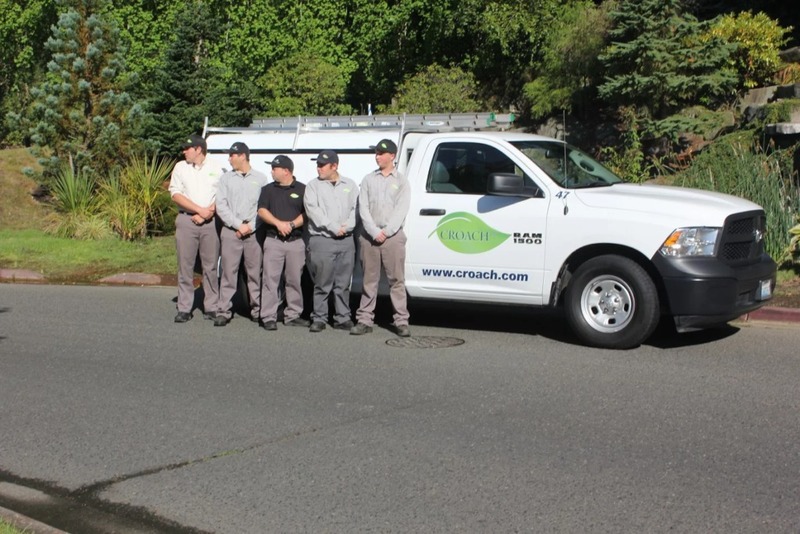 We serve the Portland, Oregon area including Longview, Ridgefield, Vancouver, Gresham, Beaverton, Happy Valley, Hillsboro/Forrest Grove, Tigard, Tualatin, Salem, Albany, Corvallis, Camas, Newport and King City. We serve the Kooskia, Idaho area including Kamiah, Orofino, Grangeville, Cottonwood, Fenn, Craigmont, Whitebird, Harpster, Lewiston, Clarkston, Moscow, and Pullman. 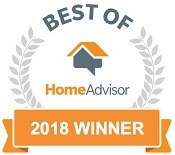 We serve the Seattle, WA area including Everett, Snohomish, Lynnwood, Bothell, Kirkland, Redmond, Bellevue, Sammamish, Issaquah, Snoqualmie, Maple Valley, Newcastle, Renton, Kent, Covington, Auburn, Tacoma, Lakewood, Puyallup, Olympia, Mount Vernon, Lake Stevens, Mercer Island and Gig Harbor.